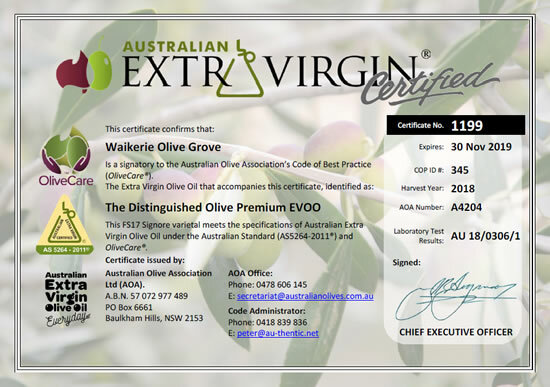 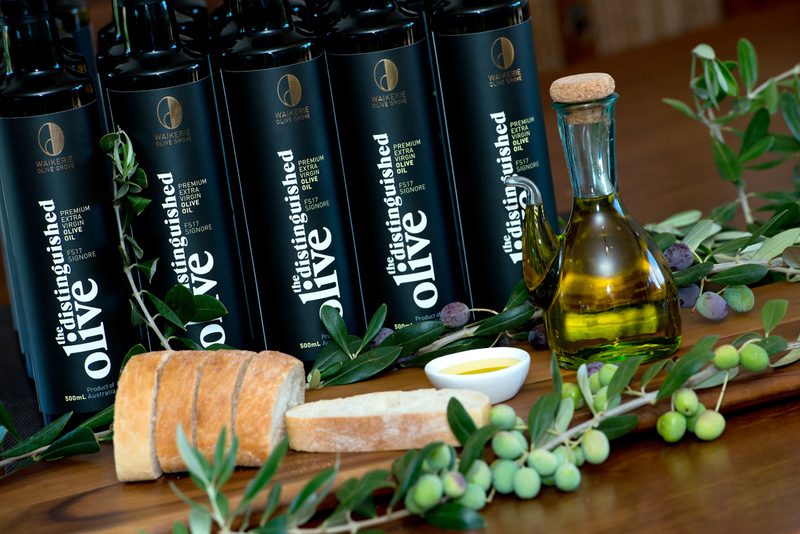 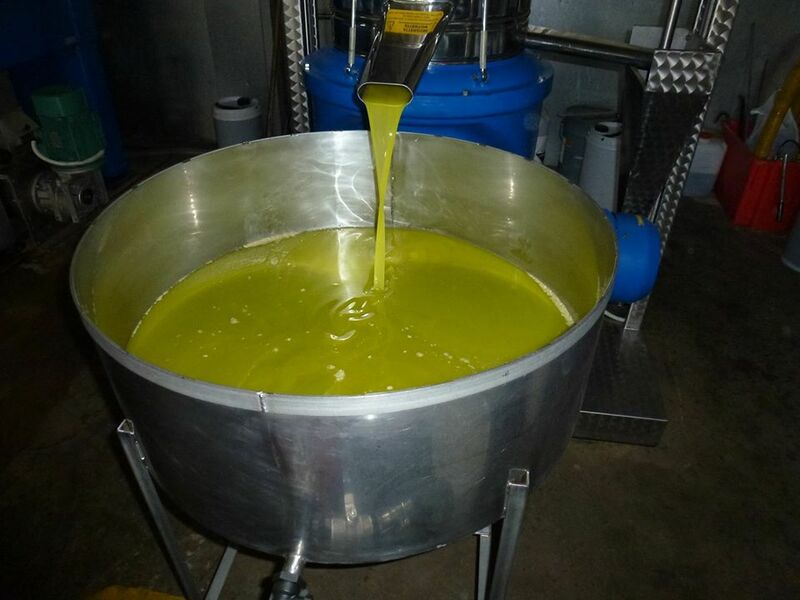 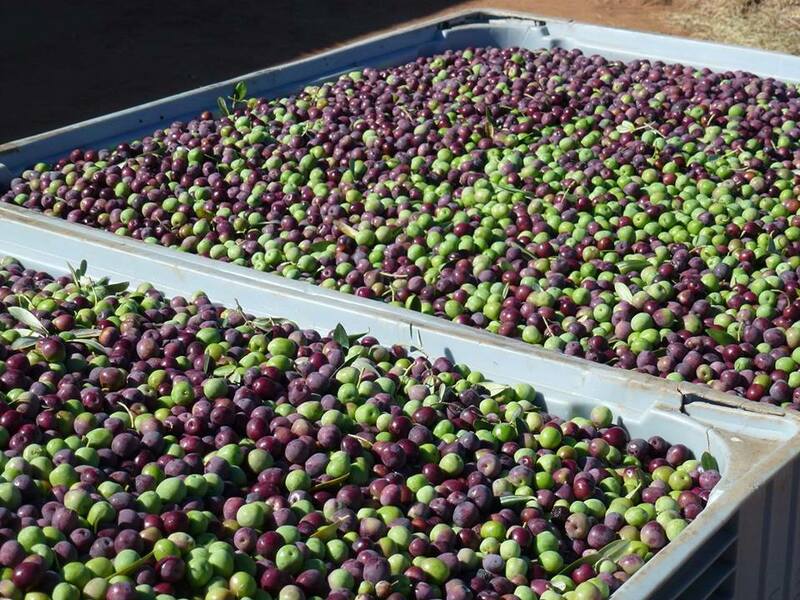 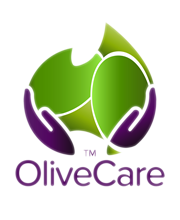 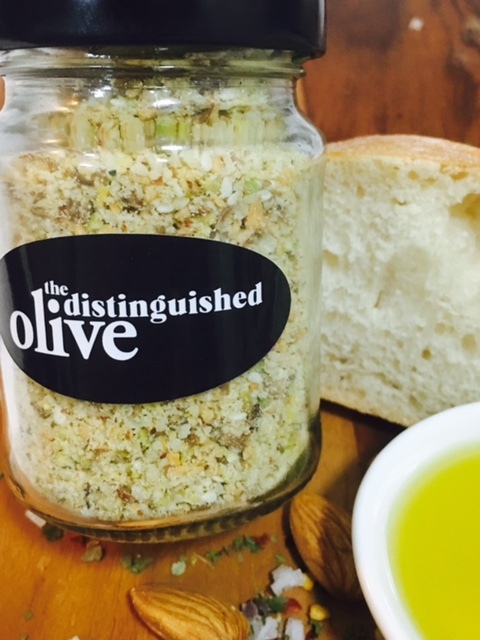 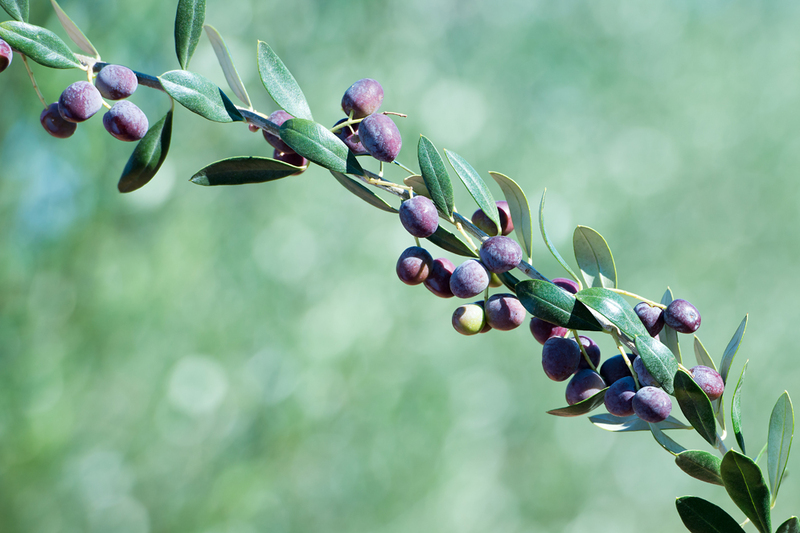 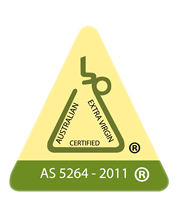 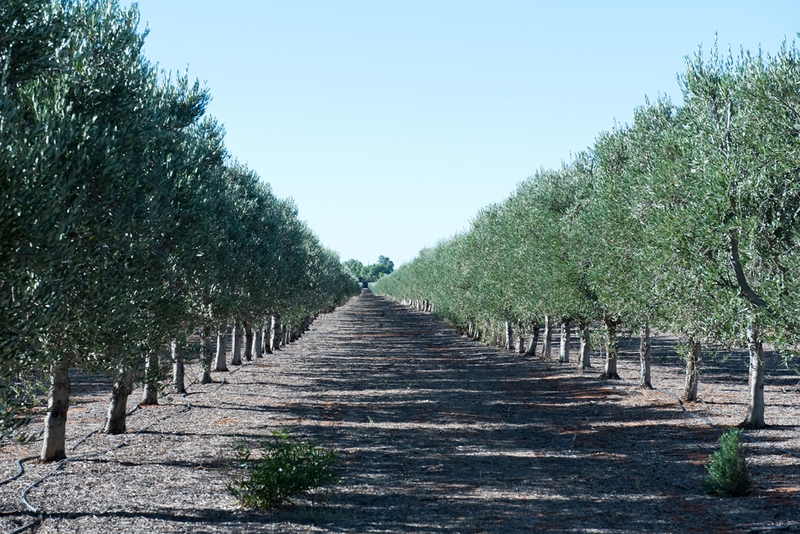 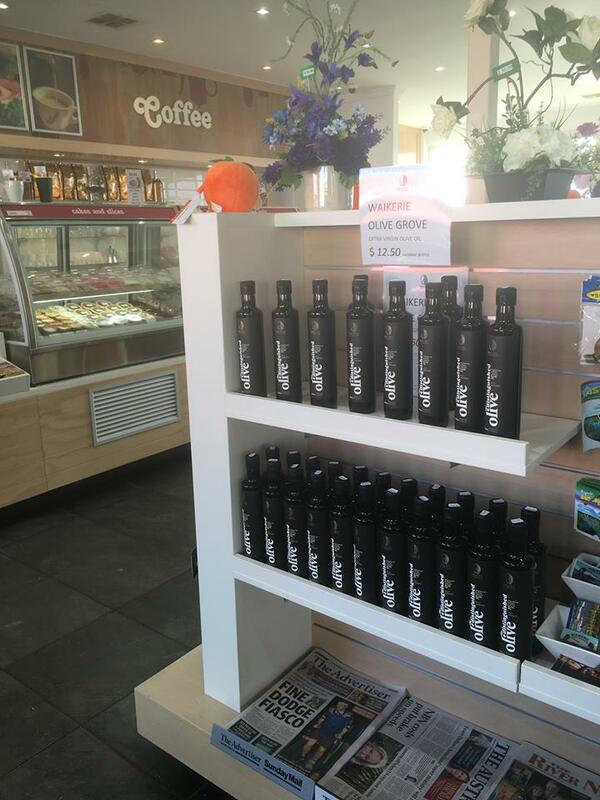 The Distinguished Olive is the brand name for Waikerie Olive Grove's premium Olive Oil. 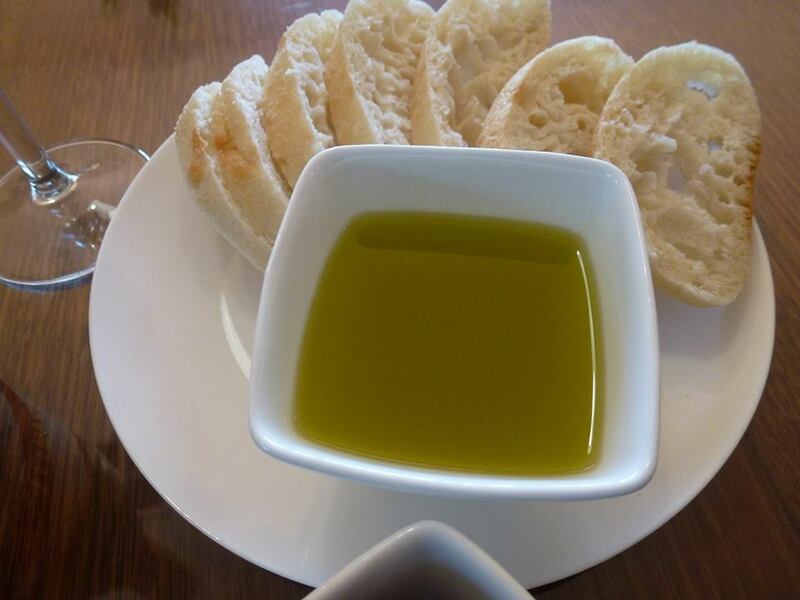 Drizzled over your favourite salad or used as a dipping oil with crusty bread, the taste is sure to please. 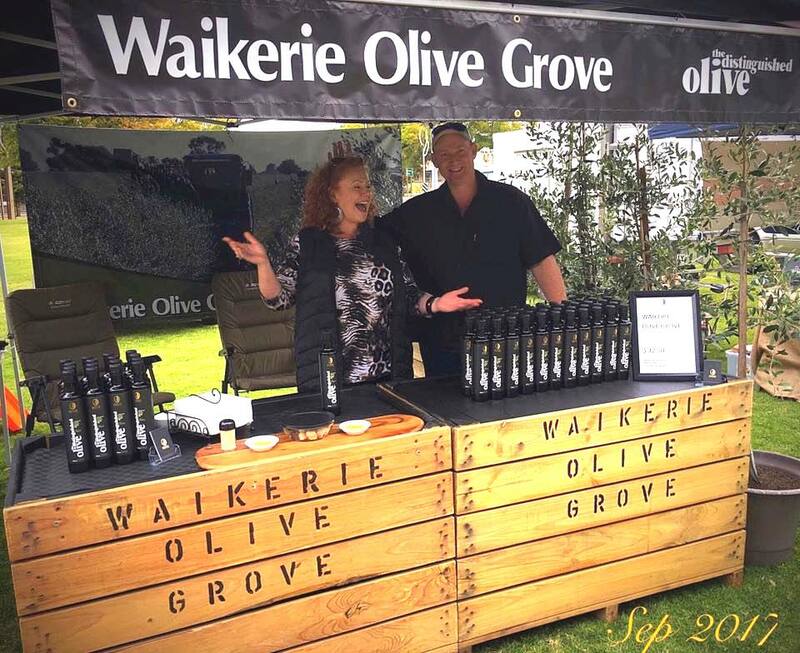 Roger and Megan's passion and dedication they give to their 28,000 olive trees is evident in the quality of their super high density olive oil. 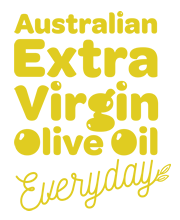 They specialise in the FS-17 variety which is a new-age unblended, boutique oil. 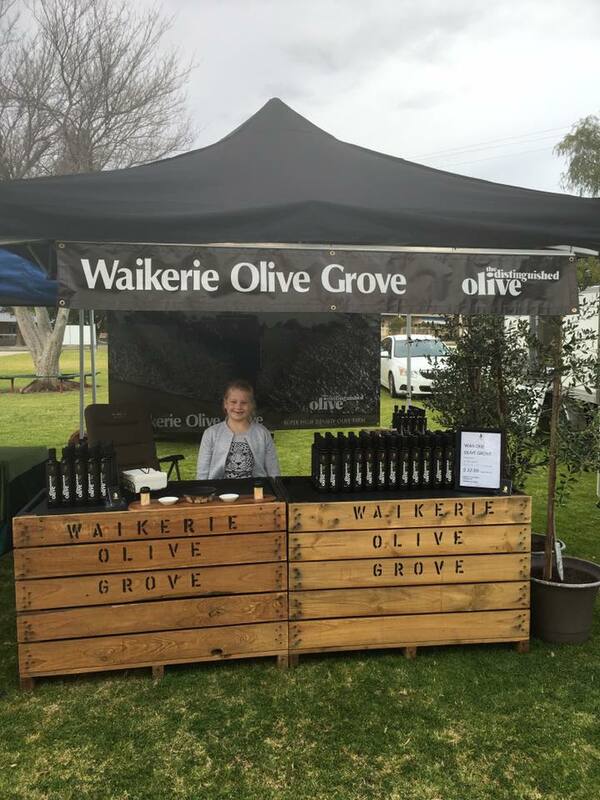 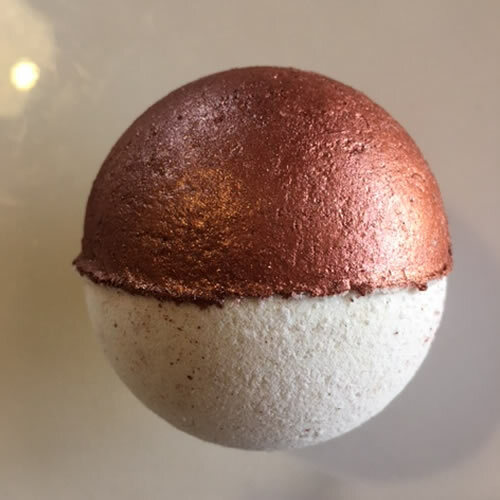 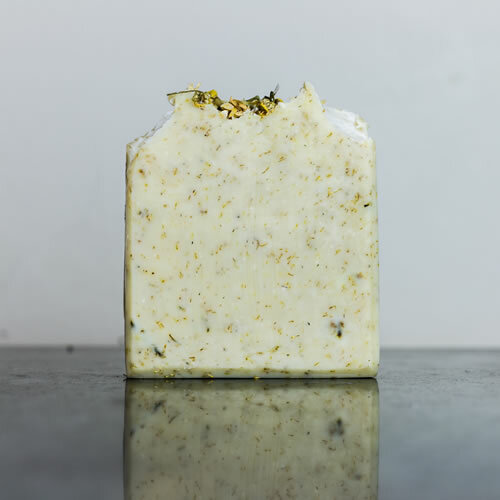 At the moment their products are available at the Farm Shop on their property, at various South Australian Markets, at local Riverland outlets and now directly through this website at our ONLINE STORE. 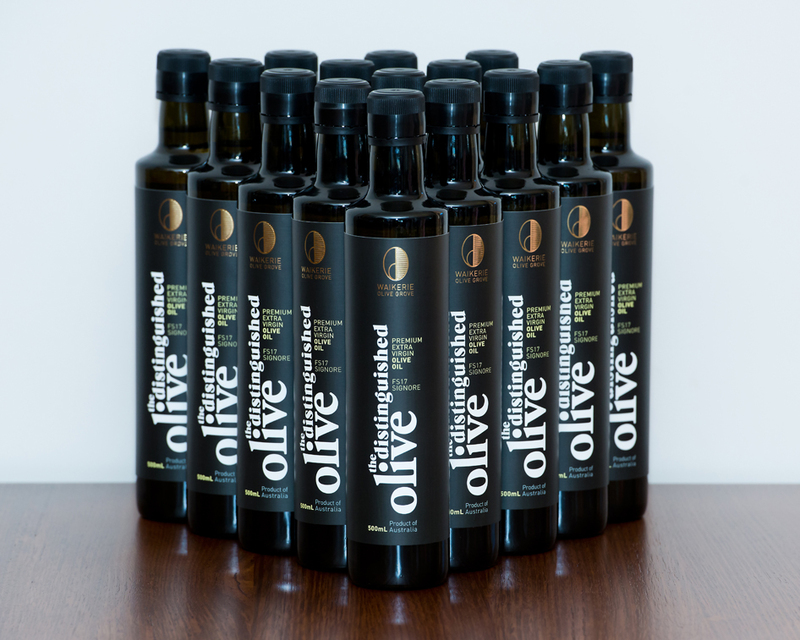 Wholesale and exporting enquiries are welcome.